Beautiful and clean WordPress theme. 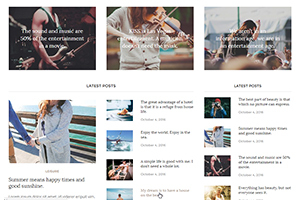 Arouse Pro is perfect for personal blogs or magazine websites. 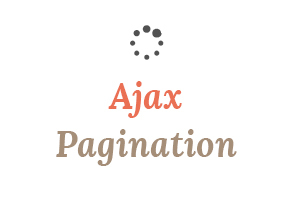 It has a clean and fresh design to give an impressive reading experience for readers. We have not only focused on the frontend but we have focused on every aspect of the backend too. And like all of our other themes it is well coded ensuring fast and reliable websites for all the end users. It has included all the features a blog / magazine should have like social sharing options, social icons widget, facebook/instagram widgets, related posts after each article, monetization options, etc. So we are very confident to say that, with Arouse Pro you have to focus on nothing but on your content only. Arouse pro has included a magazine layout in the front page. 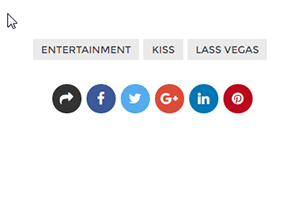 You can use Posts Widgets in magazine widget areas to display your posts in an organized manner. There are three different style post widgets included in the theme and each widget can be used any amount of times with various arrangements to display categorized posts. 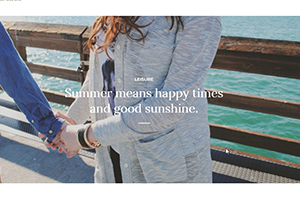 Fonts make a huge difference on your site. 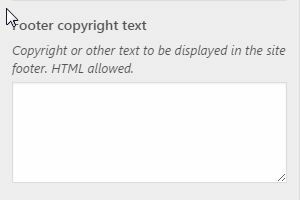 Sometimes you may don’t like the default fonts included in the theme. That is why Arouse Pro has included all most all the google fonts in it letting you to choose your favourite fonts or most matching fonts for your site. Well.. All of us have our own favourite colors. We all like to have our favourite colors on the site. 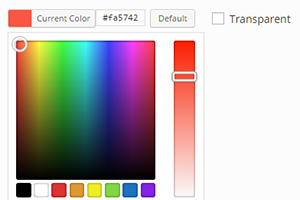 So Arouse pro has featured to select colors for all most all the elements of your site just from the customizer. 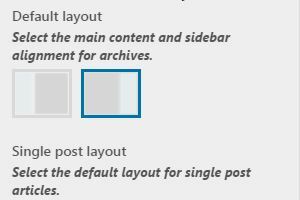 If you want a custom slider with custom images and custom titles you can choose custom slider included in the theme instead of the posts slider. You can control how your layout should display. 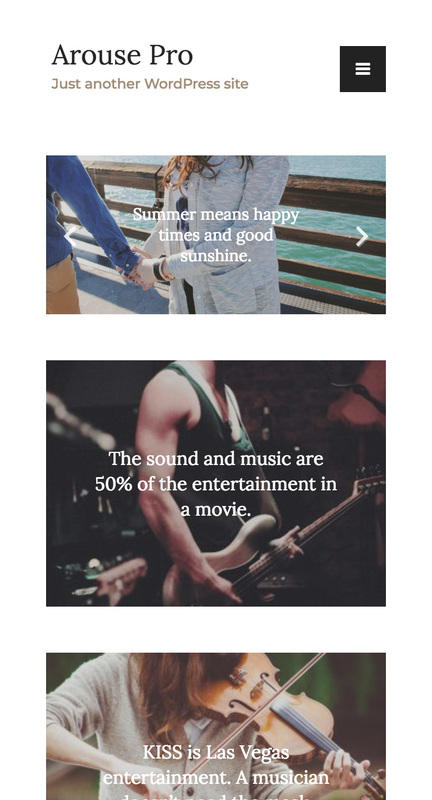 There are three styles – Left Sidebar, Right Sidebar, Full Width. You can make select those settings globally from customizer or just select individually through posts and pages. 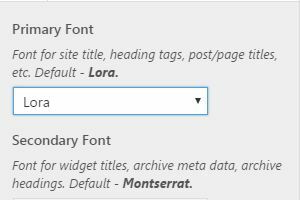 One of the best rules made by WordPress.org is NOT to use settings pages on themes. 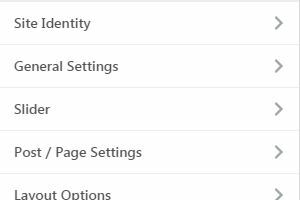 Not only settings pages are bad but we cannot actually see what we are setting up. That is why theme customizer comes in. With customizer you can actually see live what are you doing and how it applies to the site. We have included all most all the required options to the customizer. 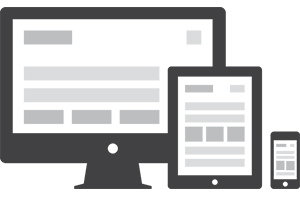 Most of site owners like display banner ads and sidebar ads to the site without breaking the beauty of the site. 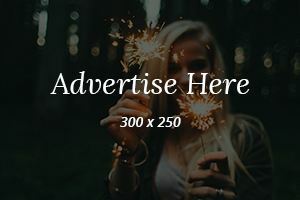 We have added advertising widgets to the theme to easily add banner ads to your site. And there are widget areas specified for banner ads. So you will be easily add banners or google adsense to your site. This is a required option. Although there are plenty of great plugins for social sharing, we have included this to the theme for the easiness of the site owner. Your readers will definitely like this feature. They may not like to search for similar posts on your site through searching function or going through all the posts pages. They just want to see it just in front of their eyes. You have the ability to add author details box just after the article along with author’s social media profile links. In Arouse Pro we have included all most all the needed widgets for the sidebar. Those includes Facebook, Instagram, Social Icons, Youtube video and Advertisement Widgets. You don’t have to search and install plugins for each tasks. All of them are built in to the theme. * Added right to left language support. * Added custom logo support. * Removed custom css panel. * Added wp_reset_postdata() for slider. * Fixed title and description issue. * Fixed some styling issues. * Removed arouse_sanitize_css() function from customizer.php since it has been not used. * Added primary color support. * Changed some panel and section arrangements in customizer. * Fixed some sanitization issues. * Fixed some prefixing issues. * Fixed customizer color control issues. 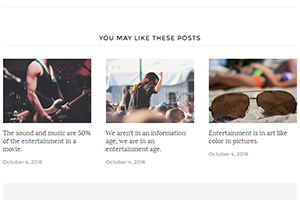 * Added sticky posts support to featured content boxes. 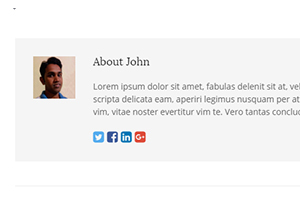 * Small fix in the slider page template. * Declared RTL language support. * Added youtube icon to the social media widget. * Fixed email icon issue on the social media widget. * Now Arouse Pro can be updated directly from your dashboard.